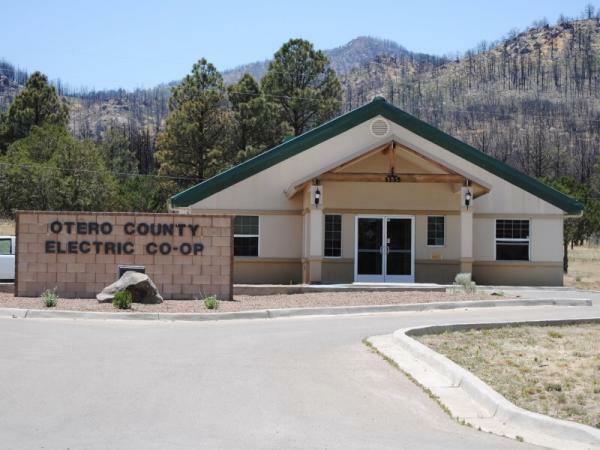 Contact Us | Otero County Electric Cooperative, Inc.
OCEC proudly serves members in the beautiful mountains and plains of South Central New Mexico. 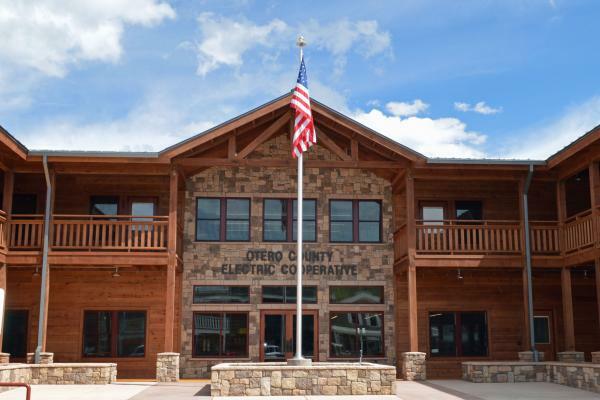 Our headquarters is located in Cloudcroft with branch offices in both Alto and Carrizozo. 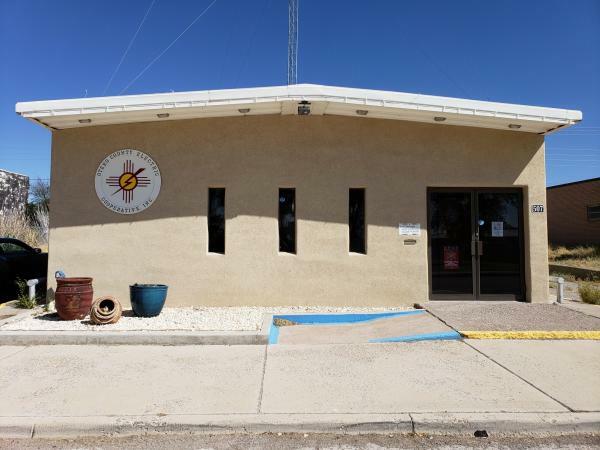 We are ready to assist you with all your energy needs and are proud to serve you. Can’t find what you are looking for or have another question? Please reach out to us using the form below and someone will get back to you soon.